Hacking group Antisec have apparently got 12 million Apple ID’s in their possession, after hacking an FBI agent’s notebook. 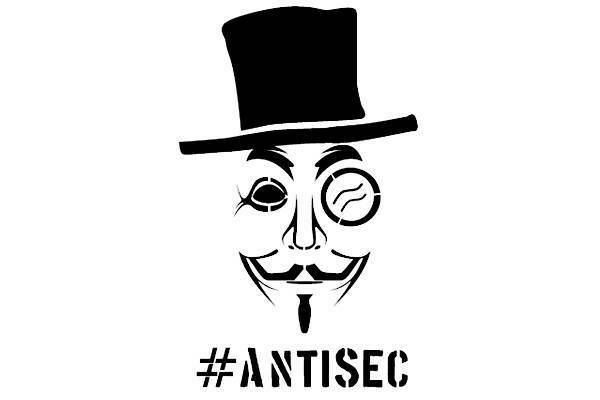 Antisec have been connected with a bunch of other hacking groups, according to their website, they are looking to make information open and hack areas that keep information on a lockdown to use against their users. While their acts may be commendable to some, to corporations and governments, it is a very serious problem, as they seem to be prominently swiping ID’s at free will. They announced that they had gotten hold of twelve million Apple UDID’s, which have information like addresses, names and other personal information that can be passed on to organisations. So far, Antisec have release 1 million Apple ID’s, although it is unknown where the group actually got these from and even if Apple had security problems, or if it was an app that Antisec took hold of. The FBI have denied that there has been a breach and have denied having these Apple ID’s, Antisec state this is what they expected the FBI to do. We shall have to see if Antisec publish more and if it is actually a real breach of security, or if the hacking group are simply making the numbers up as they go along. Apple has still been unable to comment, adding to the speculation that they are trying to fix the problem Antisec has caused.